After Haze genetics arrived in Holland they were crossed among themselves resulting in several hybrids. 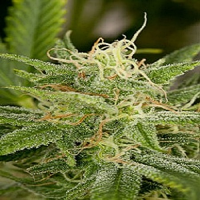 Amnesia Haze Auto Feminized Marijuana Cannabis Seeds by Expert Seeds: After Haze genetics arrived in Holland they were crossed among themselves resulting in several hybrids. An American expat blended one of these hybrids with a male derived from seeds of an old school Haze to create Amnesia Haze. The guys at the Expert Seeds laboratory set about crossing this super plant with Ruderalis genetics to give it the auto lowering. 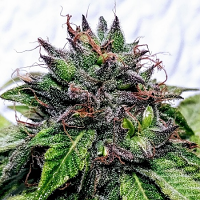 By crossing and re-crossing up to nine generations, we came up with Amnesia Haze Auto; The plant that grows taller than its predecessors and has fewer automatic characteristics while losing none of the sweet sativa taste and preserving the resin and lower yields of the original Amnesia Haze.